‘Tis the season for Christmas festivals and activities! From now until December 23rd, head to downtown Vancouver to experience Canada’s largest winter festival. The Aurora Winter Festival features a hidden village with a beautiful skating rink, tube park, massive light displays, Christmas Market, amusement rides, food gardens, magical characters, and plenty of other exciting activities. I received two complimentary tickets to the Aurora Winter Festival media night for the purposes of this review; all opinions expressed are my own. 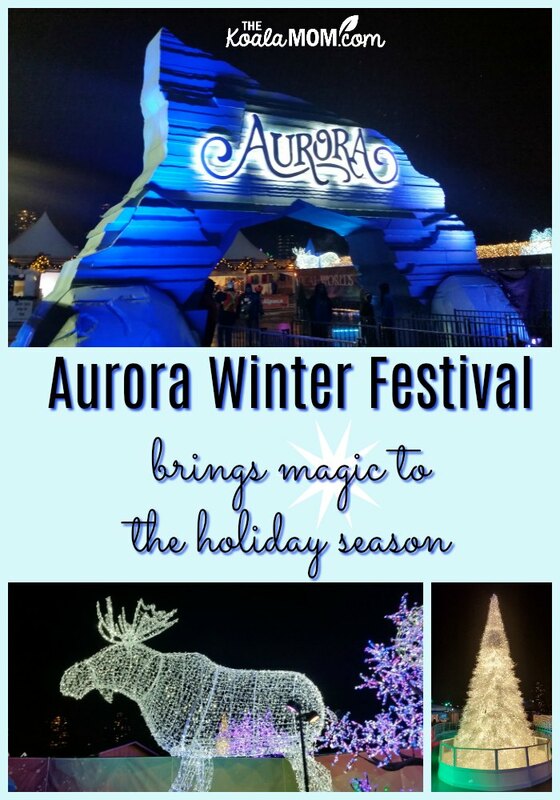 My husband and I had the chance to experience the Aurora Winter Festival on its opening night. 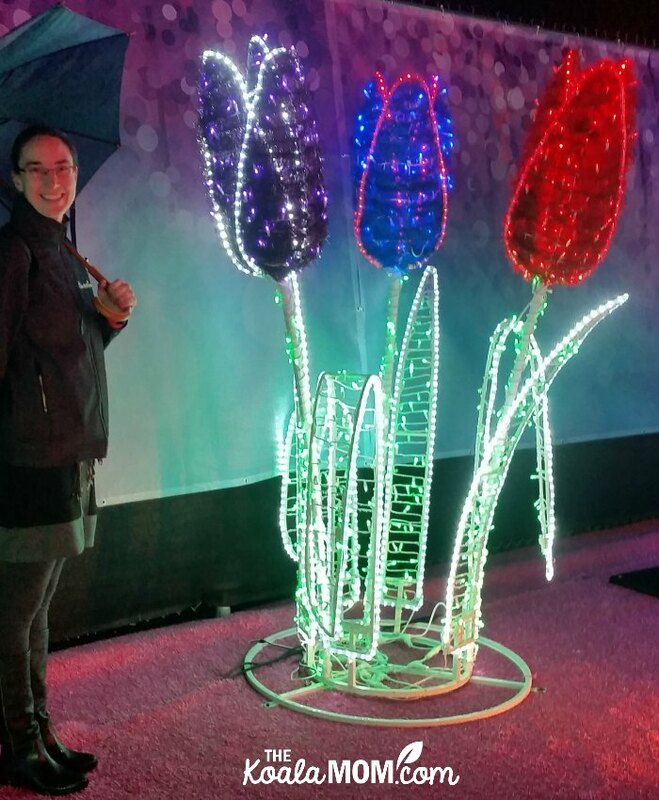 Despite the rain, the sparkling lights and festive food brought magic to downtown Vancouver. We sipped mulled wine and hot apple cider while listening to a live band, took a romantic selfie in the sparkling tunnel of lights, and shared our umbrella as we wandered the Mystical Worlds. In the grey, rainy days of winter in Vancouver, it can be hard to get into the holiday spirit. 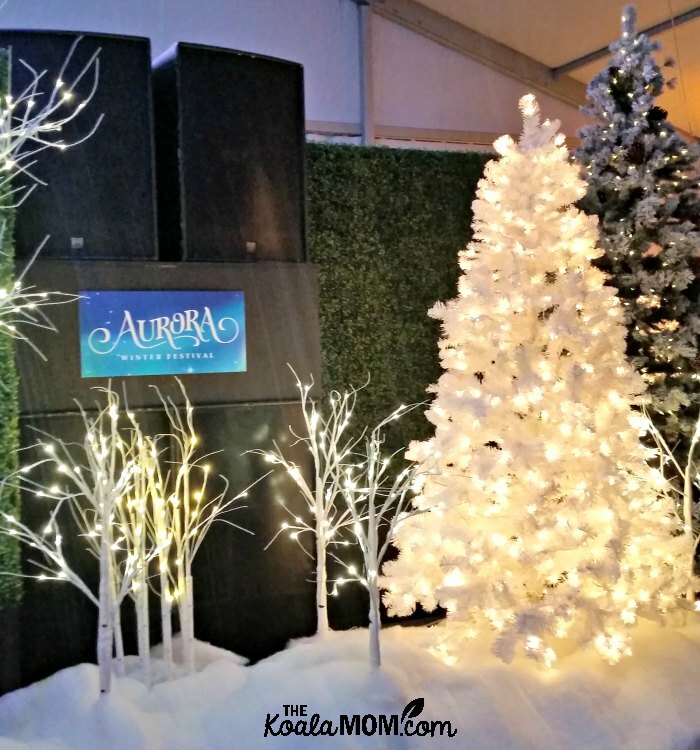 Aurora Winter Festival brightens the holiday season with plenty of festive cheer. Whether winter to you means Santa, shopping, or skating, you’ll find it at the Aurora Winter Festival. The Christmas Market features a variety of vendors selling beautiful handmade products and tasty treats. If you’re looking for the perfect present, you’ll surely find it here! I picked up a new wooden spatula for my kitchen, admired some warm blankets, and thought about getting a few baby presents for friends. Mystical Worlds is sure to enchant children of all ages. Enter via a sparkling tunnel of lights, and then wander the maze through walls of ice. 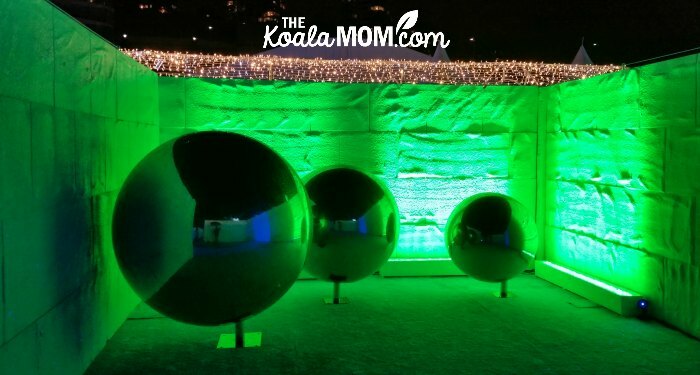 There are new surprises to discover around every corner, from ice sculptures to beautiful reflective balls. If you like tech, download the app to scan the codes at certain points through the maze and earn a prize! At the end of the maze is a forest of beautiful lights and the Snow Queen’s realm! My husband thought it was very ironic to meet the Snow Queen there because he’s currently reading Hans Christian Anderson’s fairy tales… specifically, The Snow Queen. We chatted for a minute with her and one of her elves (who were wandering throughout the winter festival). You can also go tubing or skating at the Aurora Winter Festival. 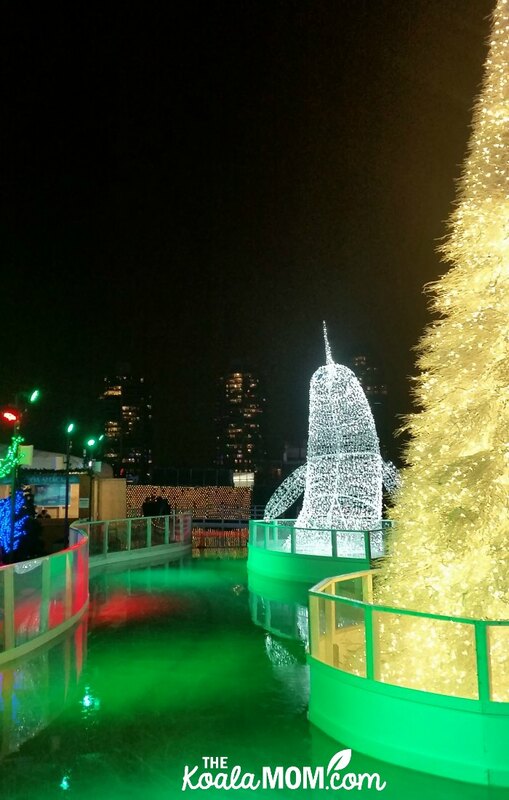 The lazy frozen river curves around the edge of the festival, past a narwhal and a sparkling Christmas tree. If you prefer a faster ride, climb the stairs to ride a tube down the slope! Who says you need snow and below zero temperatures to experience winter fun? Take a break from all the fun by popping into the igloo for story time with Santa. This is the perfect place to sip a hot drink or snack from one of the vendors or food trucks at the festival. Santa will weave an interactive tale for children young and old alike. In between story times, kids can get creative in the igloo with various crafts. 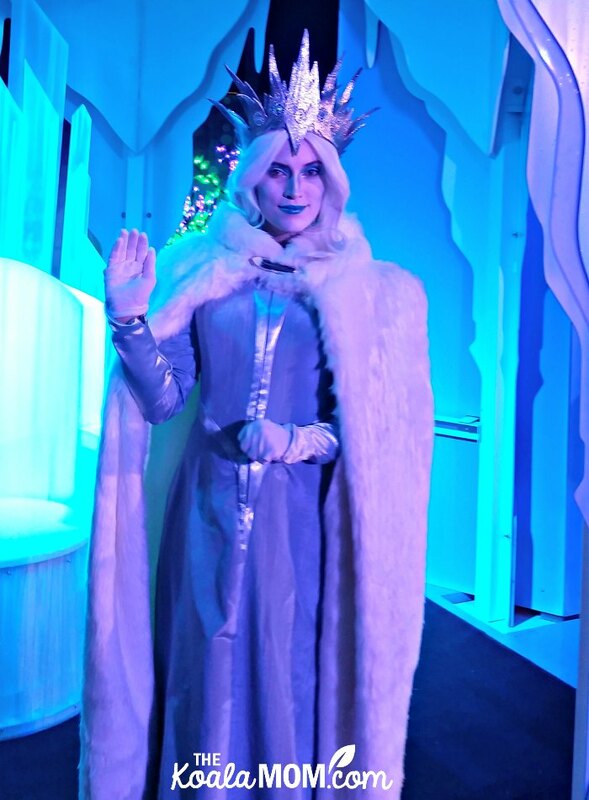 One thing I really liked about the Aurora Winter Festival was its unique, creative characters and decor. Santa wasn’t the traditional jolly red Coca-Cola character we’ve come to expect, but rather a dignified gentlemen in regal white garb. There were no Disney princesses here (much as we love Disney), but a rather sterner, more original Ice Queen and Tolkien-ish elves. While most of the festival is outdoors (and you’ll want to be prepared for the weather if you go down), there are places to warm up. 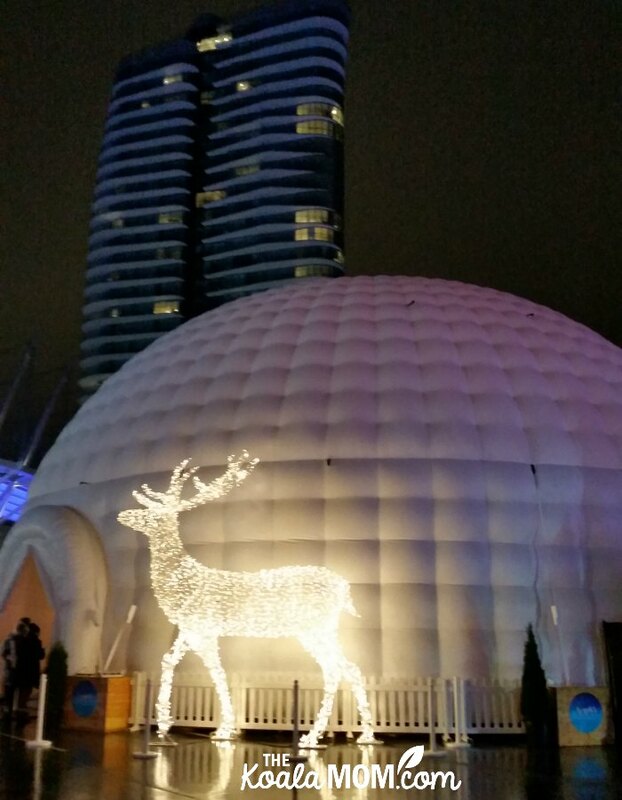 Santa’s igloo is covered and heated, as is the entertainment tent, where you’ll find drinks and live music. There were also some covered picnic tables between the food trucks and some fire places with benches around them. While my husband and I turned the winter festival into a date night, it’s a family-friendly location too. The girls were hanging over my shoulder to look at my picture, and kept commenting on how much they wanted to see the festival. 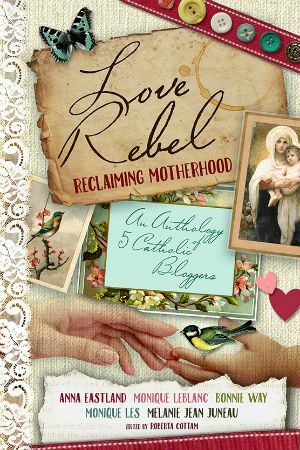 (We may have to go back before the end of the holidays!) They were quite impressed by the forest of lights and the Snow Queen. 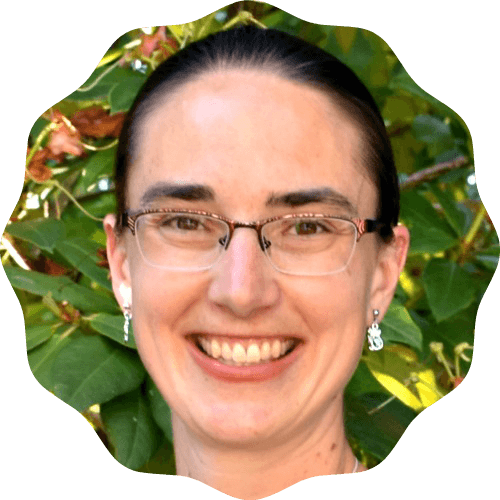 Baby-friendly: YES! My husband pointed out the baby changing station (inside a covered, heated tent) and the stroller parking (also covered). Most of the festival is located on pavement, making it easy to navigate with a stroller (although on a crowded day, I’d still recommend a baby carrier instead). Kid-friendly: YES! 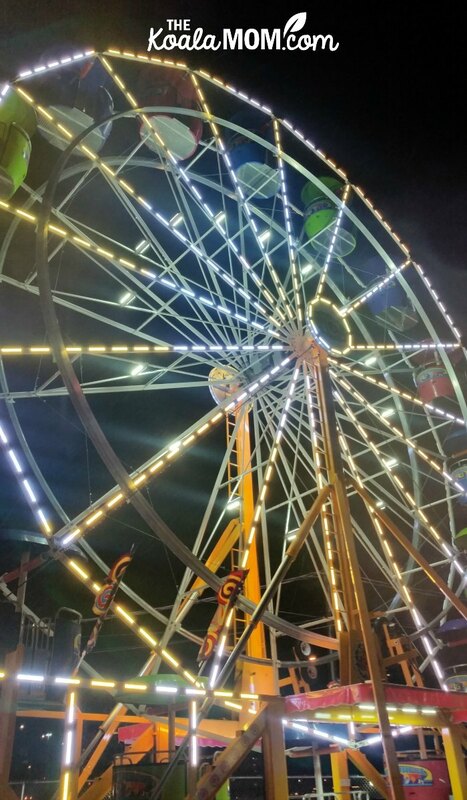 There’s plenty for kids to do here, from crafts to stories to rides and more. Cost: Admission for a family of five is $60. Children under three are free. Check the schedule on the website for free tubing nights. Skating is free and rentals were about $7. To find out more about the Aurora Winter Festival and buy your tickets, drop by the website. You can also find the Aurora Winter Festival on Facebook, Twitter, Instagram and YouTube. I’ve got previews for two more winter festivals coming up on the blog! 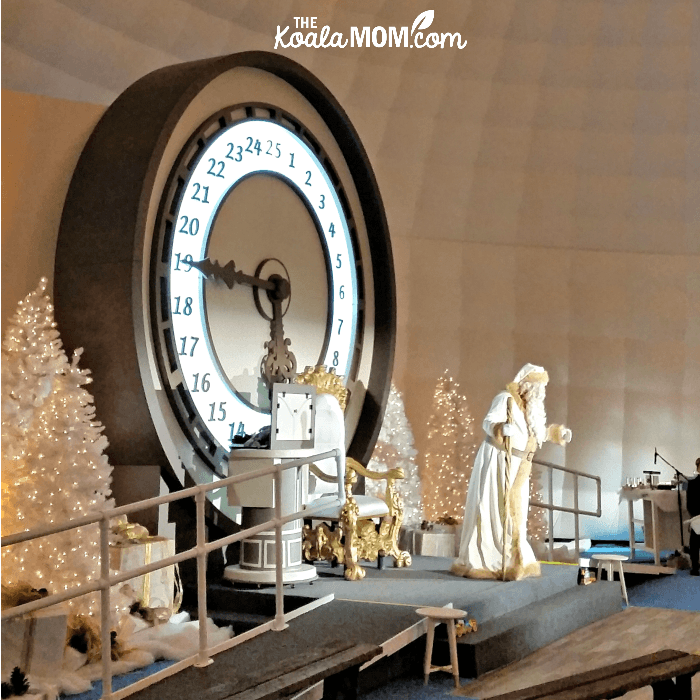 If you’re looking for more fun winter events, check out my list of Family Christmas Activities in Vancouver.